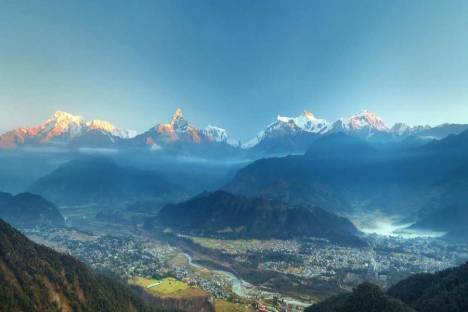 Kathmandu Nagarkot Tour This is a short cultural journey through Nepal made for the individuals who are short on time, yet at the same time wish to see and experience both the magnificent legacy and different societies of Nepal and witness sensational, all:encompassing perspectives of the Himalayas as well. 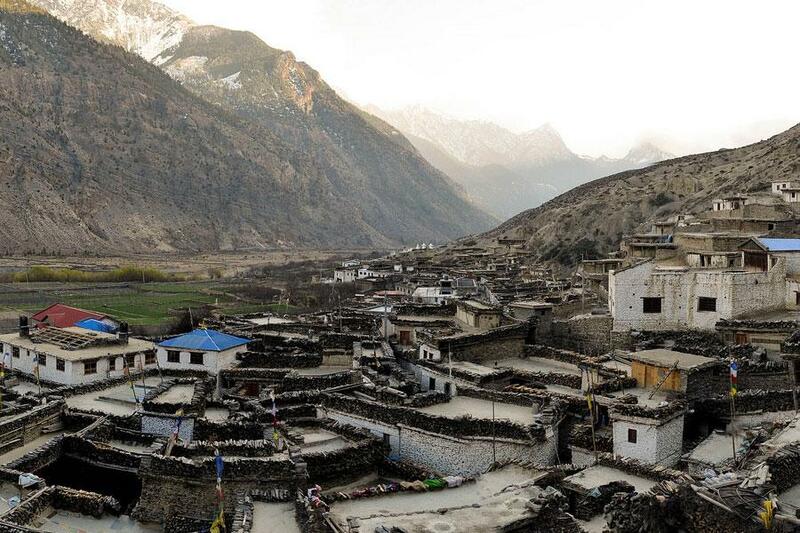 This short voyage through Nepal stays leisurely. All the main destinations in the Kathmandu Valley are incorporated, with old urban communities diverging from conventional town life. 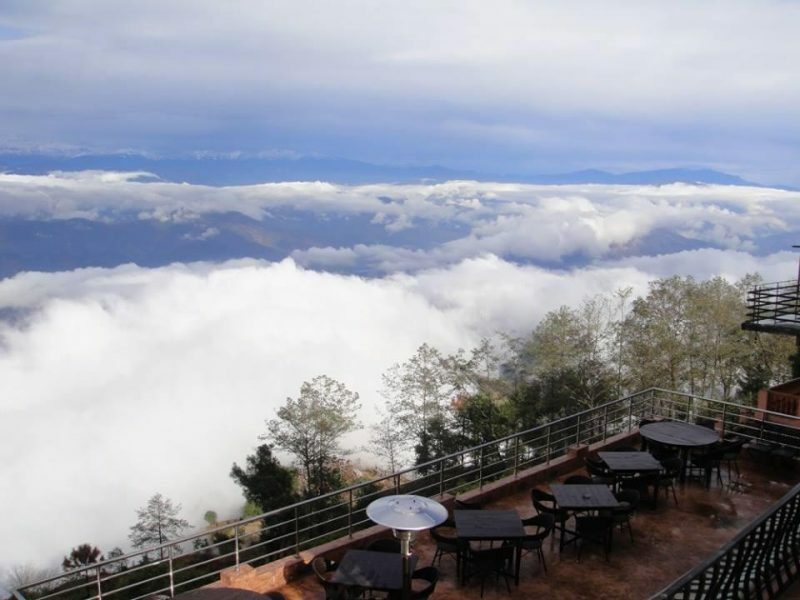 Witness the sunrise from the great Himalayan view point at Nagarkot, watch both holy Hindu and Buddhist destinations, meet the residents, observe the complex Newari architecture and return home feeling that you have gone to Nepal and accomplished more than simply touching the surface of this intriguing and inviting nation. 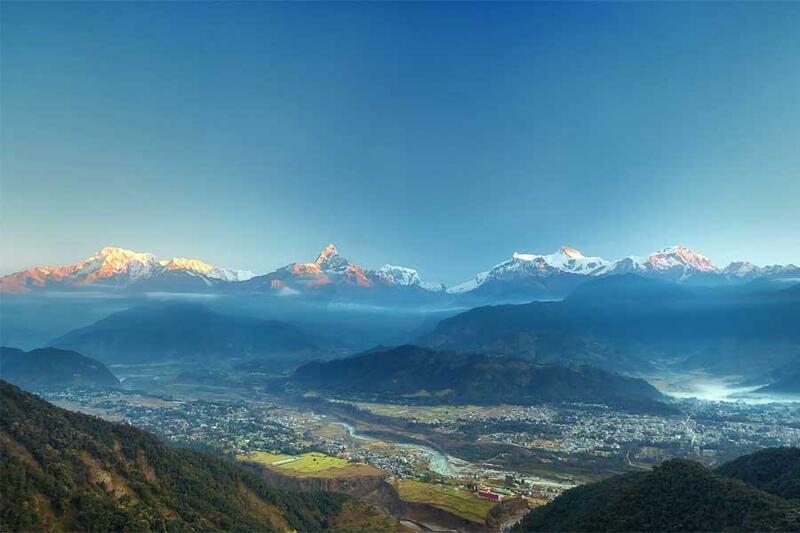 This custom Nepal excursion can be promptly prolonged. We will organize for you a day tour of 2 famous Hindu temples, Firstlywe will visit Budhanilkantha temple. It is a Hindu open air temple dedicated to Lord Vishnu, which can be identified by a large reclining statue of Lord Vishnu. The temple’s main statue of Budhanilkantha is considered the largest stone carving in Nepal. We will also visit the sacred Hindu temple of PashupatiNath. This impressive religious complex and old temple dedicated to Shiva will brings you during the evening in a Hindu ceremony called Arati. It will be an excellent time to be immerge in the Hindu culture. After your breakfast, your driver will drive you to Dakshinkali Temple. Considered as one of the main temples of Nepal, it is dedicated to the goddess Kali. Sometimes it is possible to see some rituals as the animal sacrifices, particularly of cockerels and uncastrated male goats. It is the main way that the goddess is worshipped. Afterward you will visit Patan Durbar Square, which is a marvel of Newa architecture. The Square floor is tiled with red bricks. There are many temples and the royal palace where the Malla Kings of Lalitpur resided. Moreover a great museum explains Hindu history and exhibits religious relics. Today your driver will brings you to Manokamana Temple. It is the sacred place of the Hindu Goddess Bhagwati, an incarnation of Parvati. The name Manakamana originates from two words, “mana” meaning heart and “kamana” meaning wish. Venerated since the 17th century, it is believed that Goddess Manakamana grants the wishes of all those who make the pilgrimage to her shrine to worship her. Once upon arrival in Pokhara, if the time permits it, you will visit the temple of Tal Barahi located in the middle of the beautiful FewaLake and the temple of Bidebasini.